After an excellent fall ball campaign, the current Mustang squad may have come into the annual CPLAX Alumni Game a little overconfident. The youngsters scored the first four goals of the game, but could never pull away from the Alumni completely and had to settle for a closer than expected 9-5 victory. 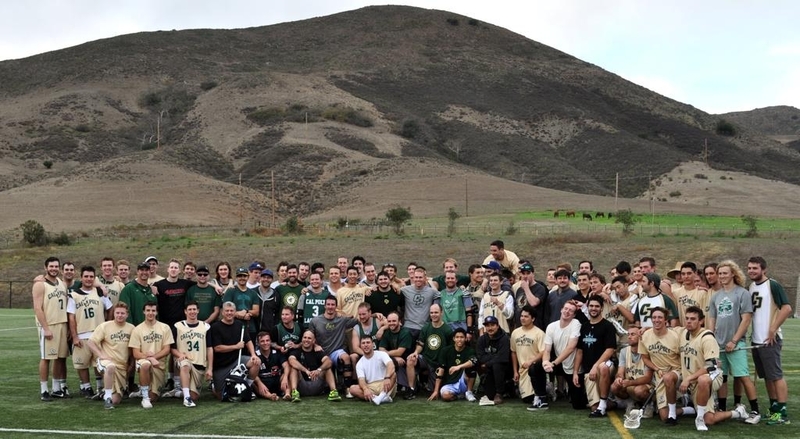 The Alumni held the current team in check behind a strong all around defensive performance. Nick Czapla and Brad Abell split time in the goal and the depth of the Alumni defense was much better than in recent years, as Sebastian Zorn, Alex Berceau, Rory Weinell, Nate Hall, Nick Stein, and Dan Savage combined to prevent the Mustangs from reaching double digits. Midfielder Anthony Varni led the current team, notching a hat trick on impressive outside shooting. Dylan Gonsalves, Tim Casey, Josh Moore, and Hall of Famer Sean Whitacre led the Alumni offense, but it was 2014 graduate Scott Herrington with the play of the game, as he hit a flying behind the back buzzer beater as the game clock expired. 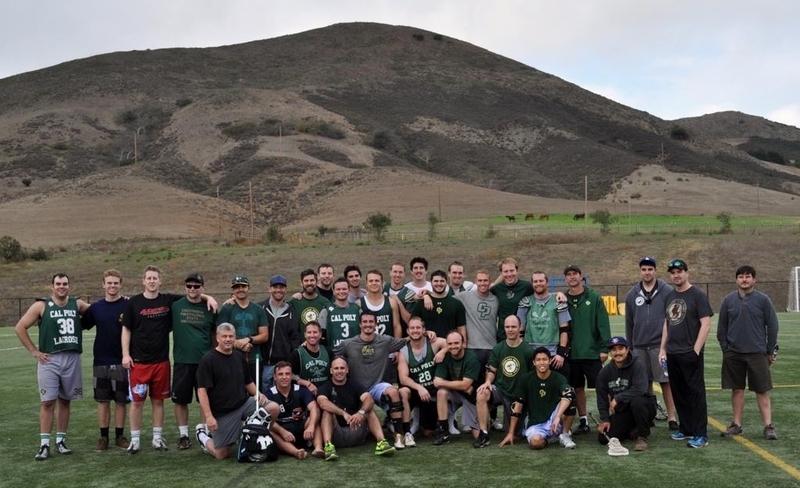 We want to thank all of the CPLAX Alumni who made the trip to SLO for the big game, and supported the current squad with our biggest fundraiser of the season. We hope to see all of you during the upcoming 2015 season. 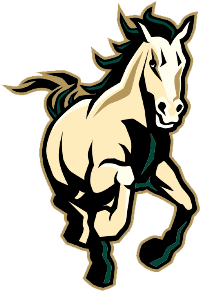 Your support helps drive the continued success of Cal Poly Lacrosse!! !